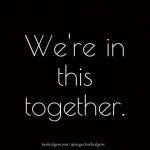 How did you feel after hearing these words while grieving? 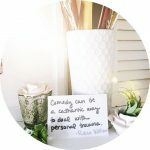 Maybe some of these statements did bring you comfort and you felt supported by the person who spoke them. Oftentimes statements like these can have the opposite effect—leaving us to feel misunderstood and alone in our grief. 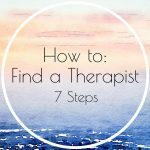 My clients often tell me that they feel like there isn’t anyone who understands what they are going through. That they feel they make others uncomfortable when they express their sadness and anger over their loss. That when others try to comfort them with statements like the ones above, it just makes them feel like there is something “wrong” with how they are grieving. I am here to tell you that there is nothing wrong with you. 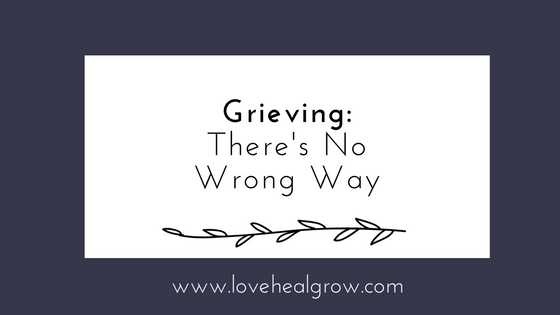 There is no “wrong” way to grieve. 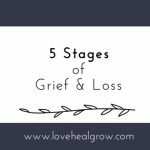 We can only give ourselves the space and time to experience our grief as we face our loss. 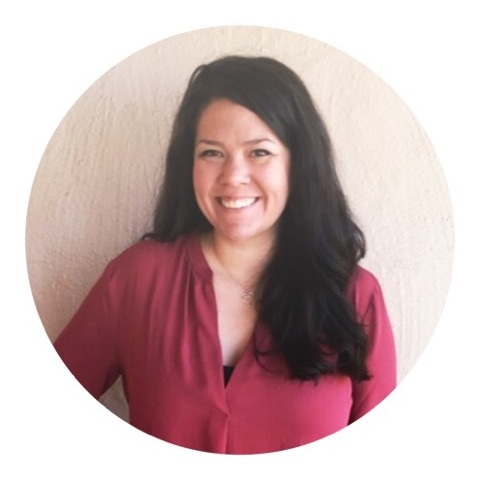 If you are grieving and would like to talk through your experiences with a professional, let’s connect. I welcome your phone call or message. You deserve support.